Here are the interesting Facts about Andrew Goldsworthy. This man is famous as the artist who focuses on the land and environment art. He also produces the natural sculptures. This British artist was born on 26th July 1956 in Cheshire, England. 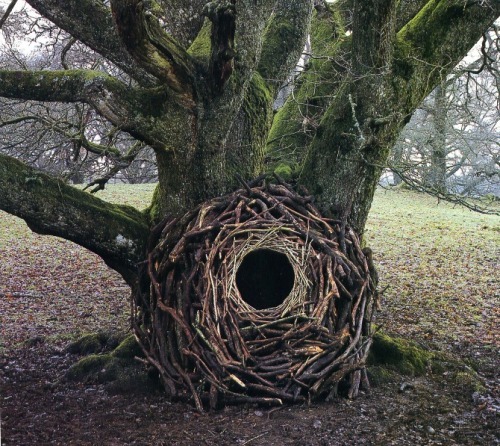 Goldsworthy works and lives in Scotland. He had his training at Preston Polytechnic. He also went to Bradford College of Art to study fine art. 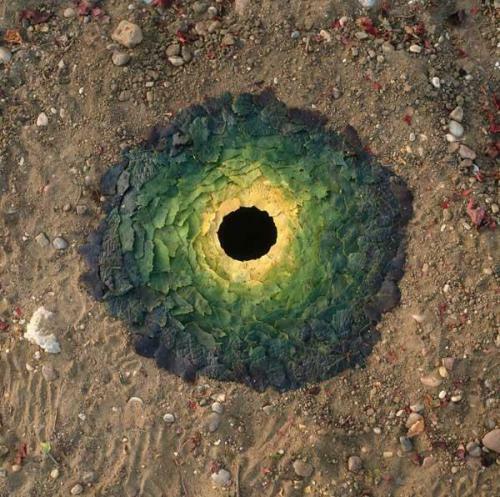 Let’s find out the artworks of Goldsworthy. He creates the artworks from various natural materials and resources such as pine cones, grass, bark, thorns, snow, boulders, pebbles, ice, flowers, twigs, mud, ice and many more. 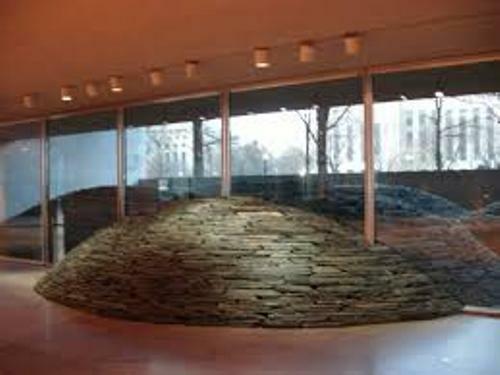 There are many kinds of awards that Goldsworthy received such as the Scottish Arts Council Award, OBE, and Yorkshire Arts Award. His father was F. Allin Goldsworthy who lived in 1929 until 2001. He worked at University of Leeds as an applied mathematics professor. He was raised by his parents in Harrogate side of Leeds, West Yorkshire. He worked as a laborer on a farm at the age of 13. After he graduated and finished his education, he lived in Yorkshire, Lancashire and Cumbria. Then he relocated to Langholm in Dumfries and Galloway in 1985. Then he lives in Penpont. I believe that Goldsworthy was very proud when University of Bradford awarded him with an honorary degree in 1993. If you ask me his work today, he serves at Cornell University as an A.D. White Professor-At-Large. 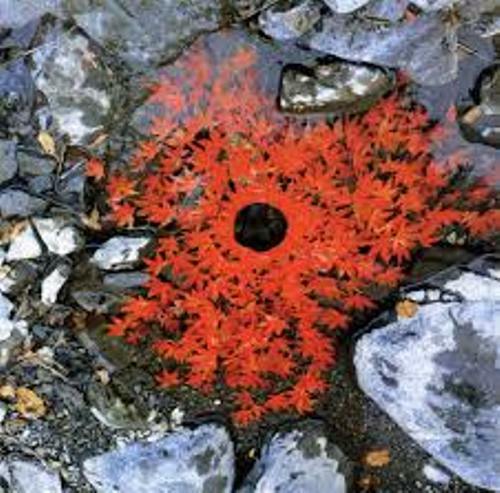 You can see the depiction of Goldsworthy in Rivers and Tides. It was a documentary movie made in 2001. The main subject discussed in the movie directed by Thomas Riedelsheimer was Andrew Goldsworthy. Check out another artist in Alphonse Mucha facts. He married Judith Gregson in 1982. They have four children. But the couple decides to separate. Today, he lives with Tina Fiske, his partner. 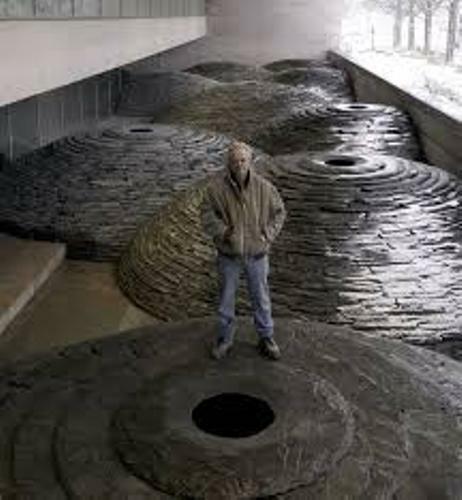 Are you interested reading facts about Andrew Goldsworthy?